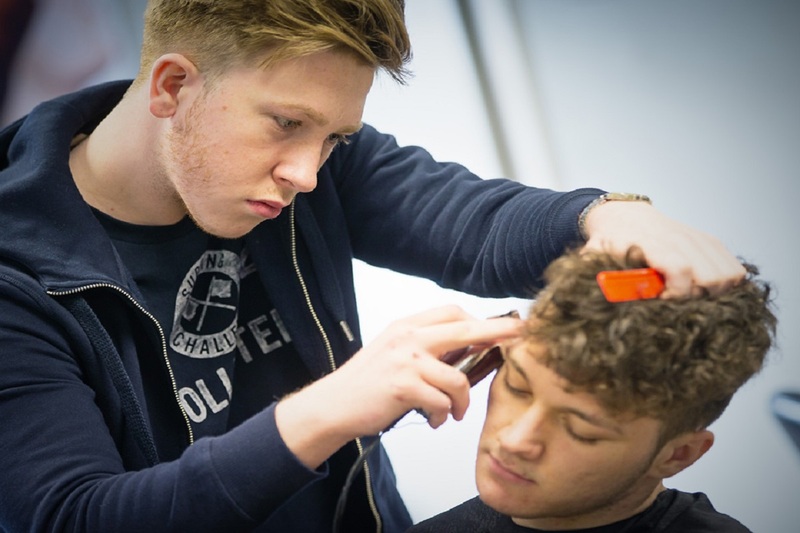 Our Barbering training provides the ideal platform for a career in a barbering salon. 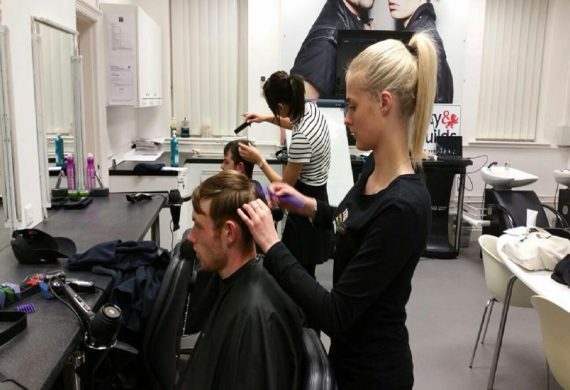 Each of our centres has an industry-standard purpose-built training salon to help learners develop their knowledge and skills, as well as their confidence, before going on a placement with one of the local professional barbering salons with whom we work. The Study Programme training starts at Level 1 in the first year, progressing to levels 2 and 3 thereafter. These higher qualifications can either still be within the Study Programme or, more likely, within an employed Apprenticeship framework. This is an introduction to the industry, based on assisting technical staff in the salon. 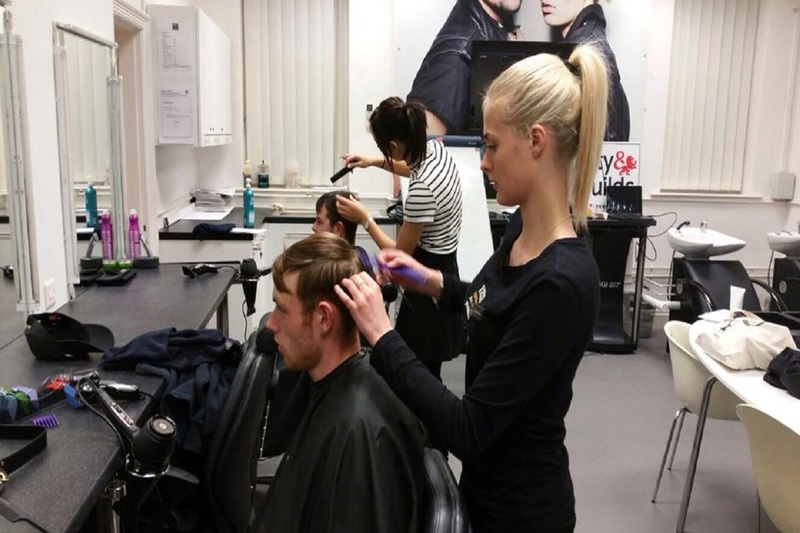 You’ll work toward an NVQ Certificate in Hairdressing & Barbering awarded by VTCT, which is delivered through a mixture of salon and classroom based learning, supplemented by a work placement. Level 2 is junior level and covers basic skills and knowledge, working towards an NVQ Diploma in Barbering awarded by VTCT. It is the minimum standard required to work effectively in a barbering salon. Level 3 is the target qualification for anyone wanting to be a truly proficient professional in their chosen field. It expands upon the basic skills of Level 2 and is aimed at those wishing to progress towards the top level of their profession. It is delivered within an employed Apprenticeship framework.